Nice review, Ceri! I loved this book! I usually don't like reading anthologies, so I was surprised by how much I enjoyed this! Thanks Candy! I really enjoyed it too. I'd read a book, years ago, with a similar premise and I felt that the link back to Austen's stories was so weak that there barely was a link, but I didn't feel that way here, even with the stories that I thought would have benefited from being longer, I thought they all connected back to the originals really well. Great review, Ceri! I am looking forward to reading this. I started reading Rebecca Flemming's story. So far, so good! 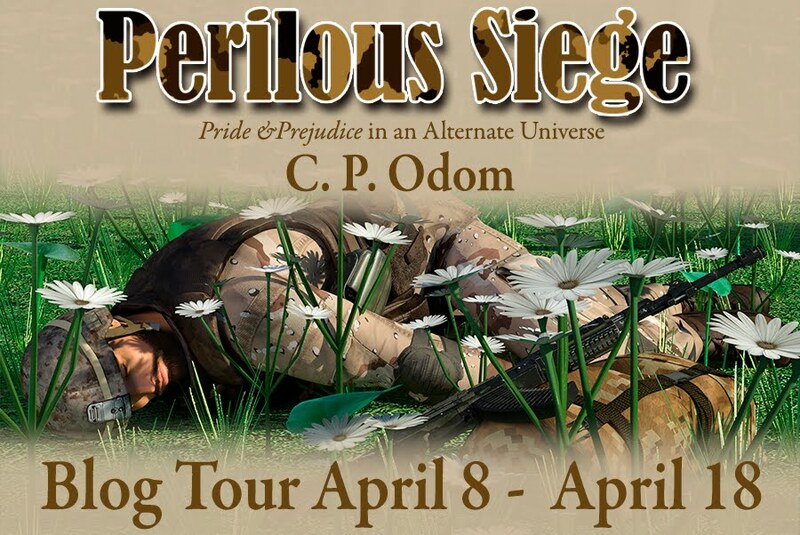 I so enjoyed this book, and I hope you do too Jakki! Great review! I bought this for the holidays, but never had a chance to read it. I hope to get to it soon, though, holidays or not. Loved your review, Ceri! 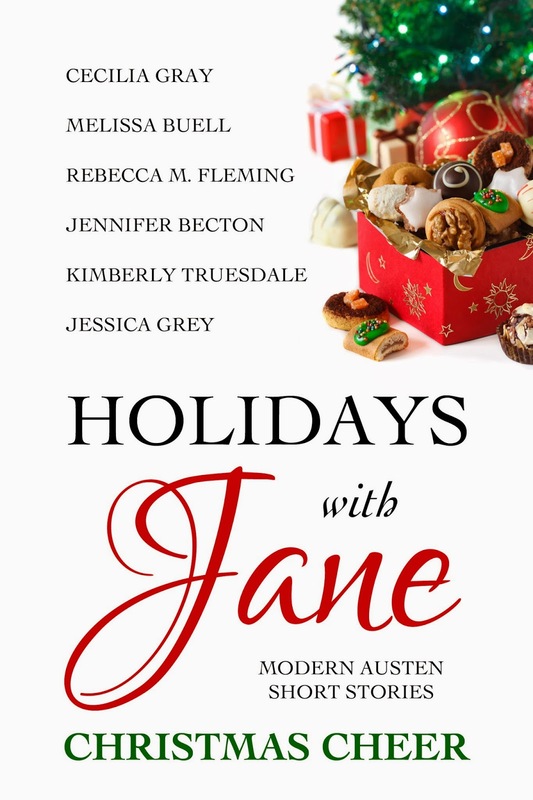 I loved this anthology, too, and my favourite stories were A Tale of Three Christmases (the most touching), With Love, From Emma (I think my number 1!) and It’s a Wonderful Latte (because I had the chance to meet Jane Austen!!) 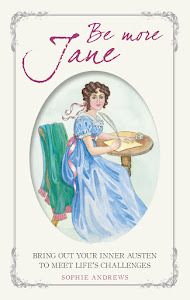 I found that the idea of writing this book was great and it's a wonderful gift for all the Janeites!